Philip Shepherd is recognized as an international authority on 'embodiment.' He travels the world teaching The Embodied Present Process™ (TEPP), a unique set of practices he developed for getting us out of our heads and reconnected with the profound intelligence of the body. 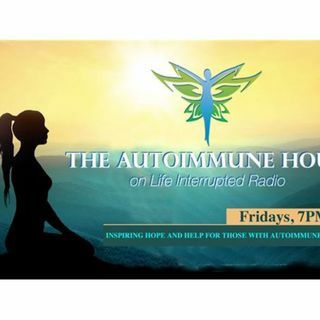 and listen to our interview June 1st at 7 PM ET at www.LifeInterruptedRadio.com/Wholeness.